Innovative headstones and monuments in a range of styles and materials. 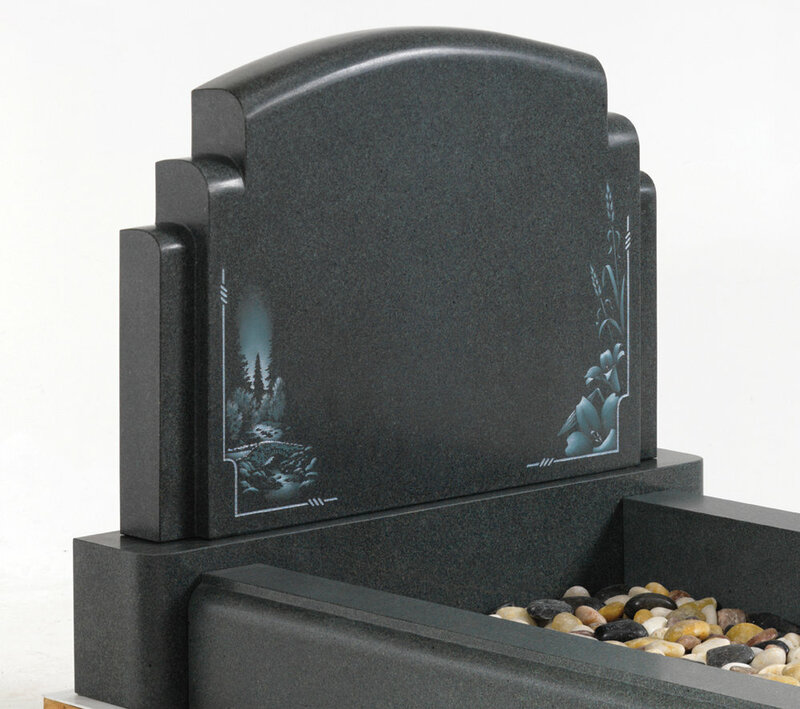 Our extensive range of Memorials and Headstones include granite lawn memorials, modular cross memorials, books, scrolls, heart memorials, children’s memorials, churchyard memorials, kerb sets, desks, plaques, cremation wedges and vases. We also supply a large selection of memorial ornamentation such as vases, flower containers, cremation tablets, plaques and much more. If you can't find what you have in mind on our website please contact us on 01900 267 071 and we will be happy to assist you. 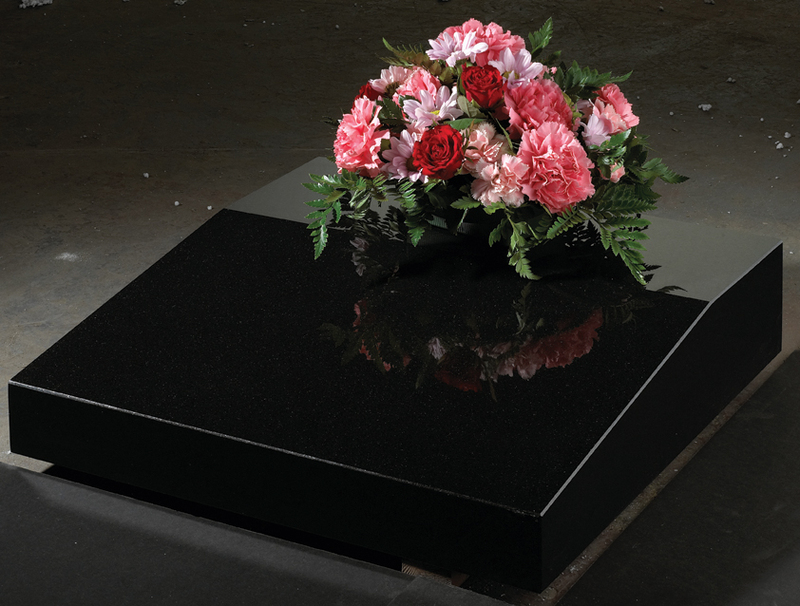 Standard lawn memorials are a collection of simple classic headstone shapes from the imposing looking square top through to the elegant Anton, presented in such a way that you can combine shapes and colours to design a truly personal memorial headstone. Our bespoke service means any memorial can be made from our local slate /sandstone or imported granite and marble. We would like you to design the stone and for us to produce it giving you that peace of mind and input from the start to finish. Stylised shapes to delicate designs and classic sculptured pages, with contemporary scroll finishes produced for modern fixing requirements. Our large range of designs can be incorporated into these memorials giving them a truly personnel touch, skilfully lettered pages and finishing edges and gold pin lines add to the overall appearance of these traditional memorials. Enhanced and elegant heart shaped memorials with deep carved angels and stunning rounded edges. Inscriptions on heart memorials require specialist masons with vast lettering experience due to their shape and size. We are more than happy to show you more examples of our layouts or existing work so you can see for yourselves what a difference our expert masons can make to your memorial. Fairytale castles, lullaby teddies to alternative endearing child design concepts translated to memorials. Use our unique artist designs to create a more imaginative and special poignant tribute, fitting character to shape for a beautiful individual memorial for any child’s long lasting memory. Cremation or burial plot memorials for extra interments incorporating curved and pitched finishes, moulded edges and splayed bases. Tablets, grave markers with 3D letters, picture plaques can be added, unlimited options can be gained by asking us what we can achieve for people requiring memorials with limited space or budget. Traditional stones from the UK adapted for the requirements of any churchyard including locally produced Lakeland slate and other various materials. We can source and make any natural stone within the British isles from Welsh to Cornish slate and our own St. Bees Sandstone, limestone, marble, or granite. Full lawn memorials sensitively designed displaying a wide range of styles and options to individualise and personalise a fitting memorial for a loved one. 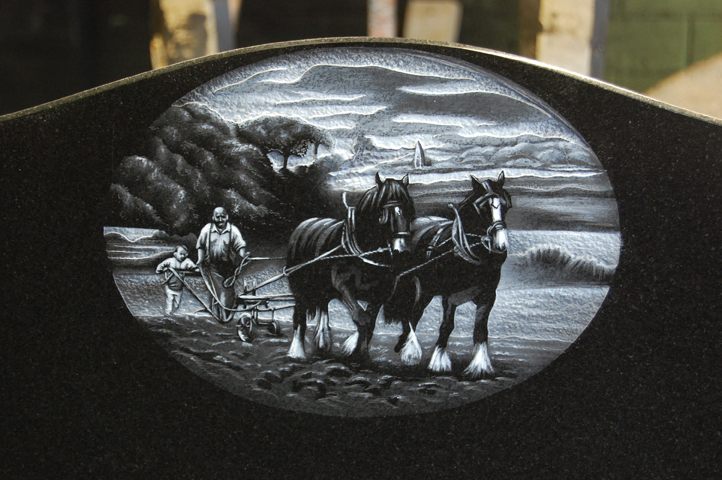 We pride ourselves on creating unique highly detailed pieces of art for use in many different ways on a range of memorials. This helps ensure that any memorial chosen is personal enough to respectfully commemorate a person’s life.